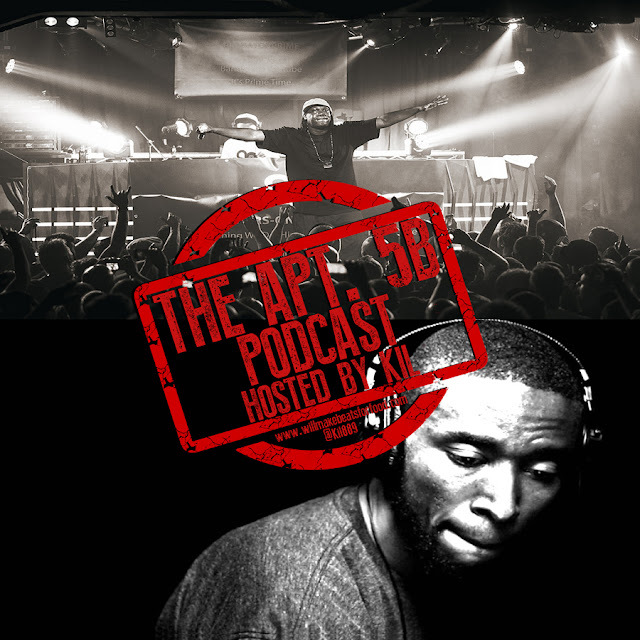 For this week's ep of my podcast #Apt5B I'm chopping it up with Porsha, Yinse, Gadget, JP & Vern and are chopping it up about unpopular hip hop opinions! Slick Rick ISN'T the dopest storyteller EVER! 9th Wonder Doesn't belong on ANYBODY'S Mt. Rushmore of the dopest producers EVER! KRS DOESN'T have the dopest show EVER! Lauryn Hill's "The Miseducation" is overrated! Ice Cube is NOT a top 10 MC! And we've got a RACK of other jawns on tap too! Plus me & Vern get into a dope debate about his opinion that there's nothing wrong with ghostwriting! It's just ANOTHER dope ep ya'll & don't forget to subscribe to our You Tube & Mixcloud channels!